Why should you chose locally grown flowers? 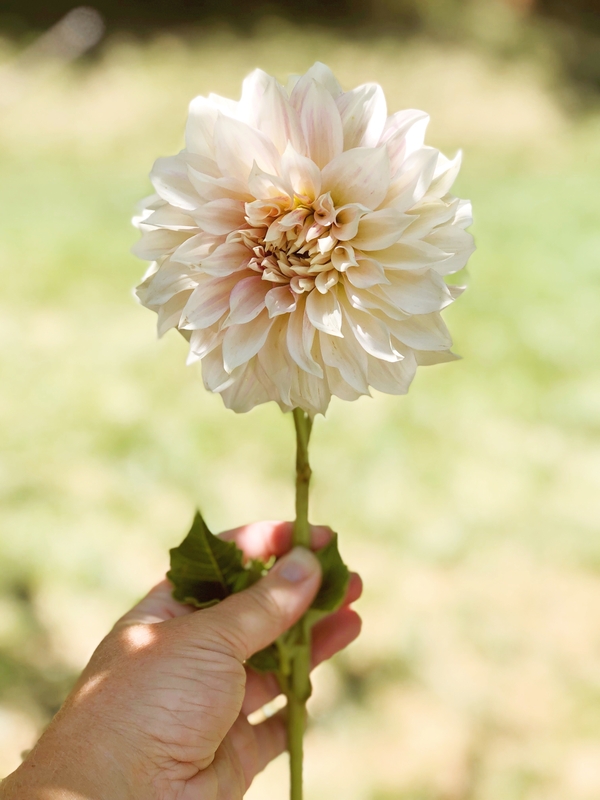 As a small flower farm in Huntersville, my goal is to provide fresh seasonal flowers to people in my community. 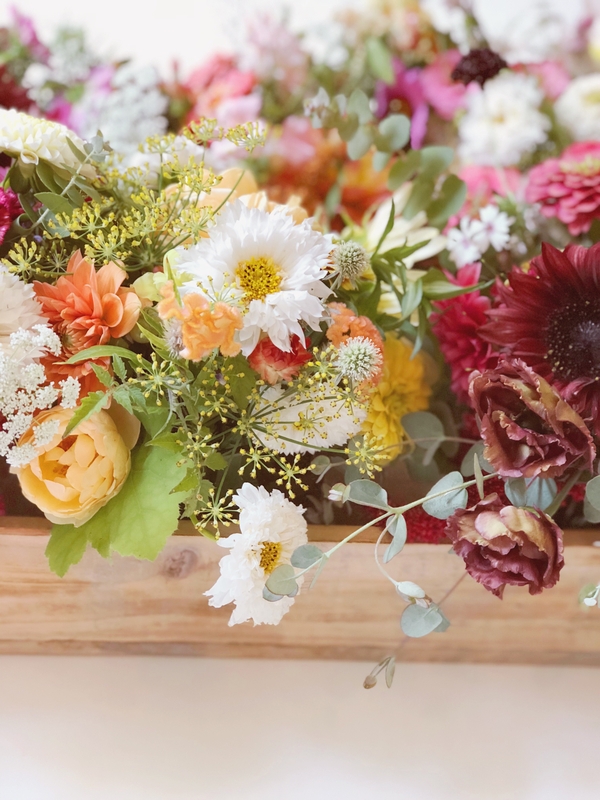 Flowers grown on local farms not only last longer, but they smell lovely and are not awash in pesticides used on your typical grocery store blooms. 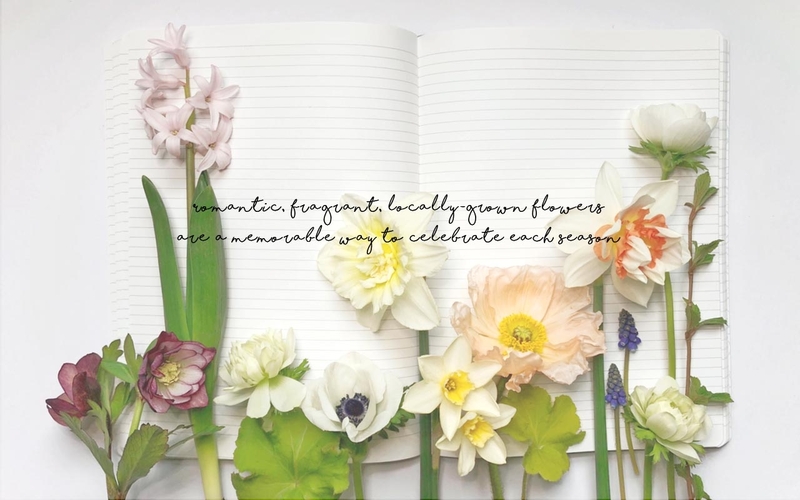 I strive to find the most unique and beautiful flowers available to make sure each bouquet has what it takes to be truly memorable: a fragrance or flower from your childhood, a beautiful bloom, herb, or greenery you have never seen before, and a garden-picked whimsical feel that is truly one of a kind. Would you flowers on a weekly basis? Spring subscriptions are available now. 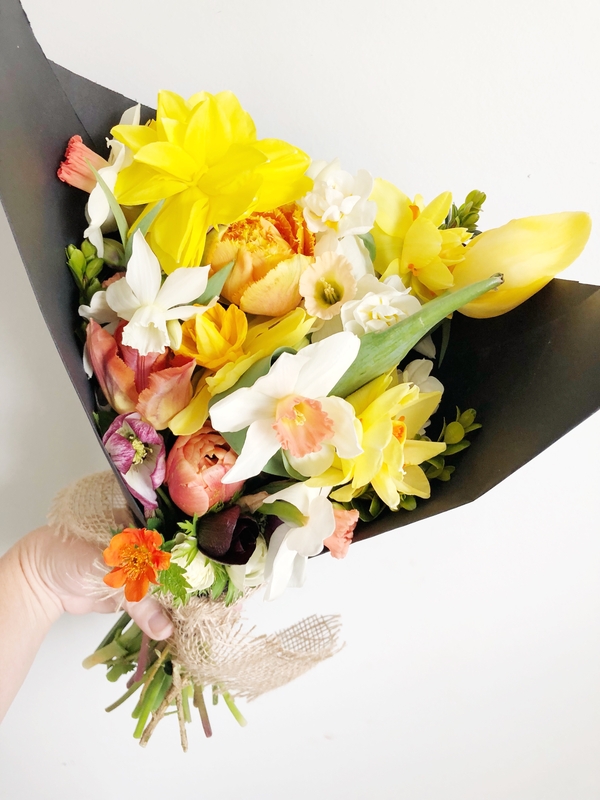 Do you need a bouquet for a special person or for an upcoming event? Make your clients happy with the freshest and most beautiful flowers for their events. Nothing is more thrilling to me than seeing my flowers in designers' beautiful bouquets and installations. I have a small urban flower farm in Huntersville, NC. I have always loved gardening and once we moved to a house with a big yard, I couldn’t wait to fill it with flowers. Almost 10 years later, and the garden is full of beautiful blooms. My passion is collecting unique flowers including long-forgotten heirloom varieties, fragrant garden roses, and blooms you don’t find in the grocery store or wholesale markets. I love experimenting and am constantly trialing new seeds and bulbs.